This course provides all theoretical and practical know?how to test and verify Intel FPGAs designs. The course combines 50% theory and 50% practical work in every meeting. The practical labs cover most of the theory and include Evaluation board. 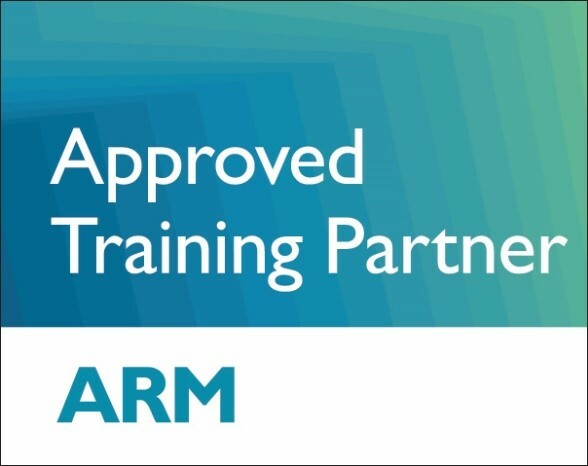 The course begins with an overview of the debugging and verification features in Intel FPGAs and their capabilities, continues with an in?depth study of the tools, practical use of the tools and evaluation board. 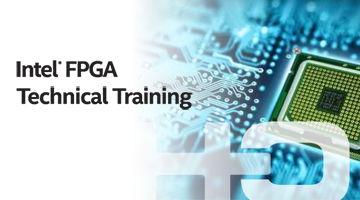 The course covers also power consumption analysis of Intel FPGAs using PowerPlay tool.